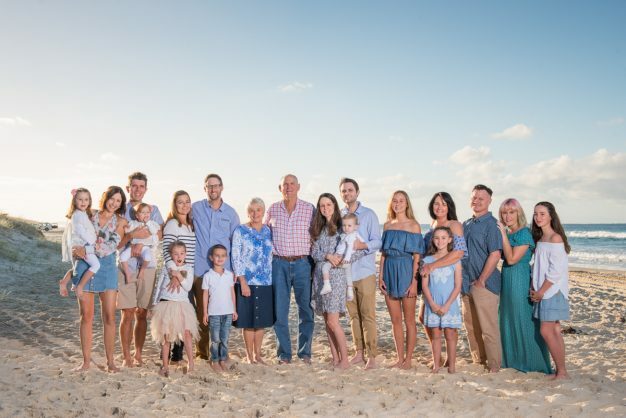 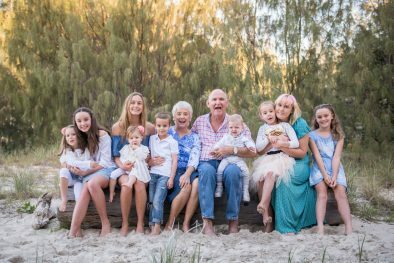 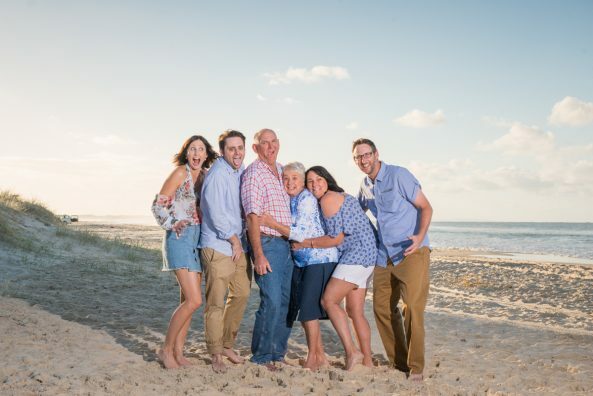 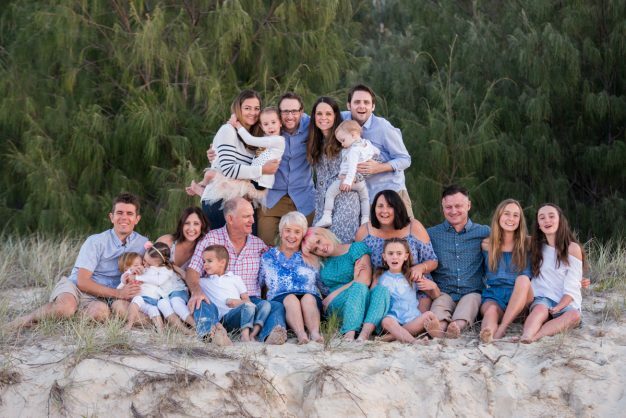 For Barry’s 70th birthday his kids got all of the family together for a Flinders family portrait. 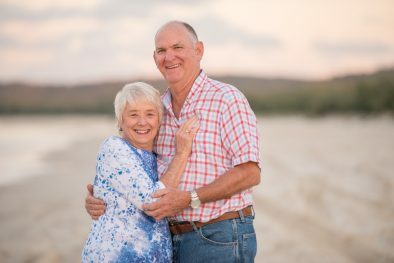 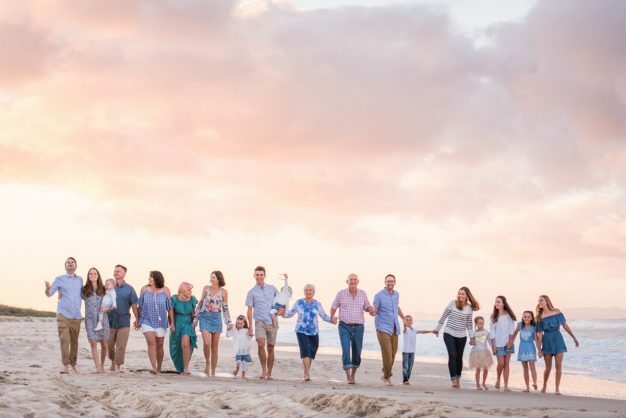 They came from all over the place, as far as the US, gathering together at their childhood holiday home in Flinders beach. 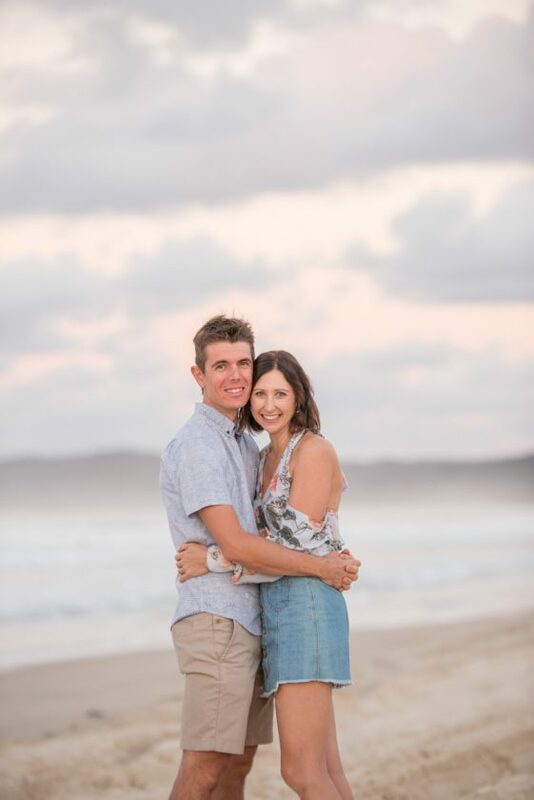 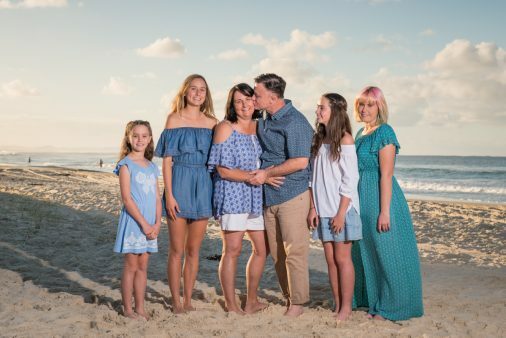 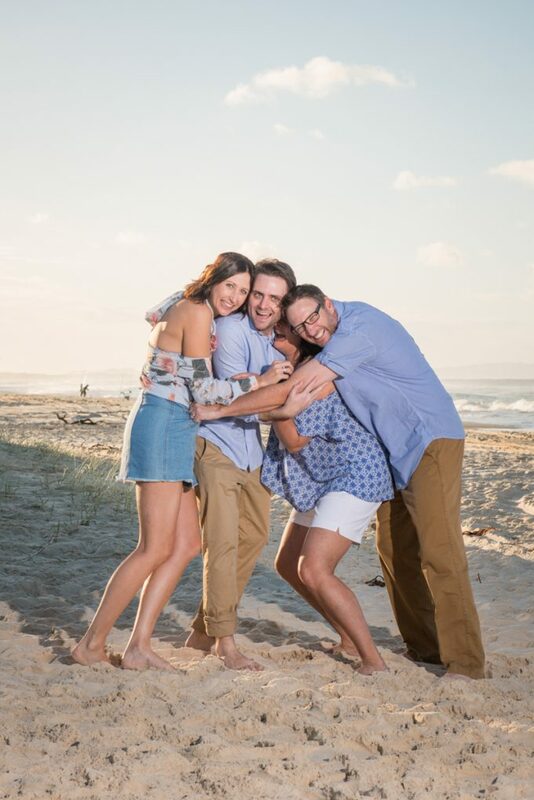 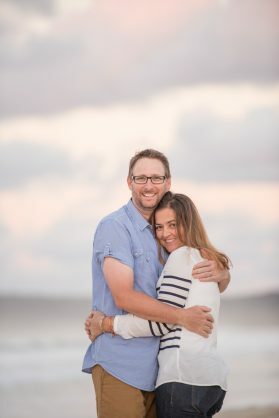 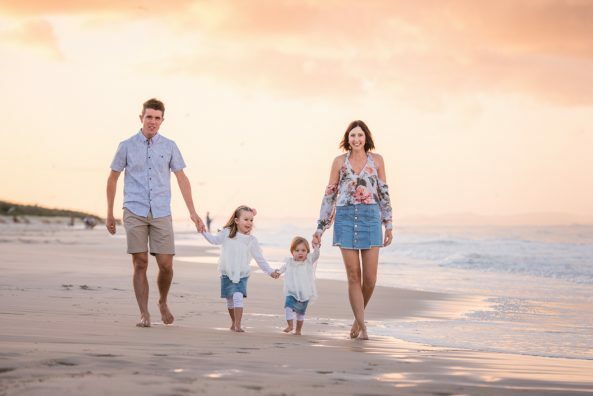 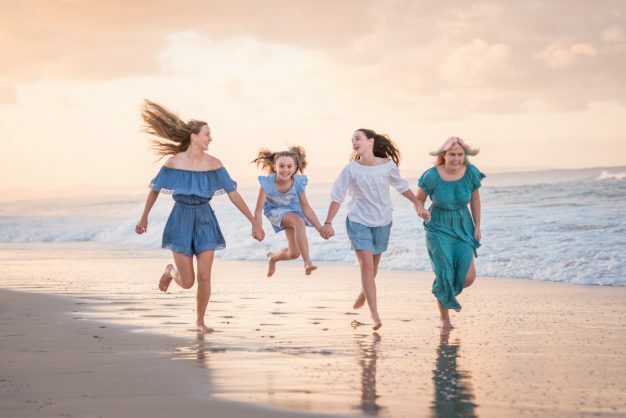 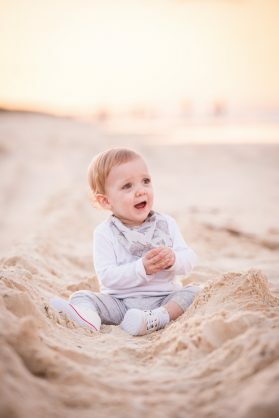 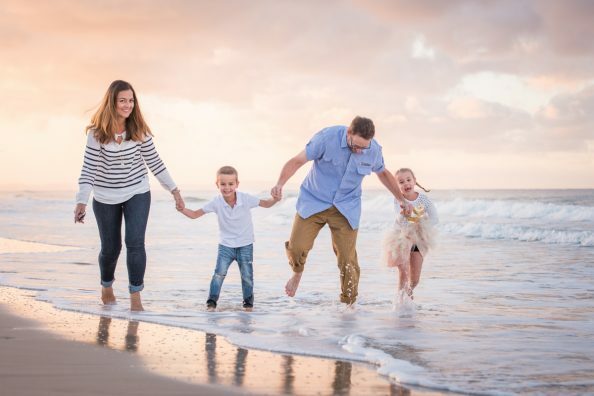 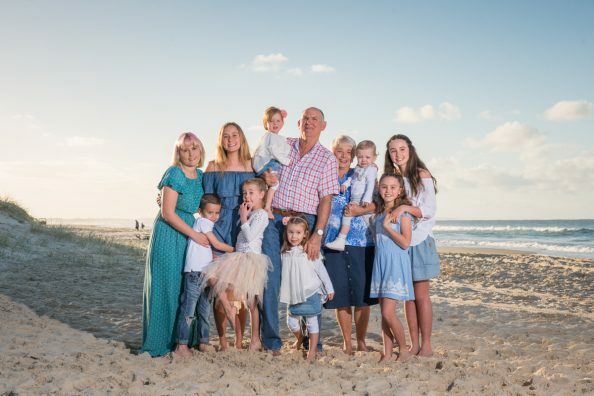 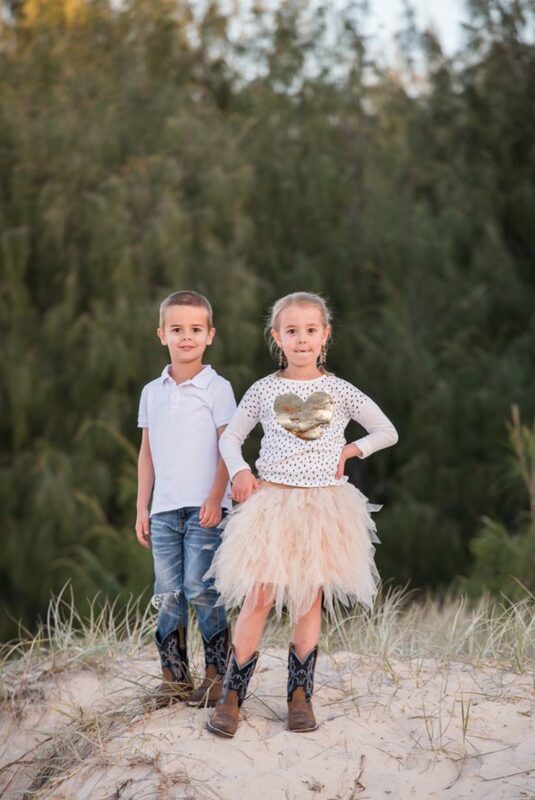 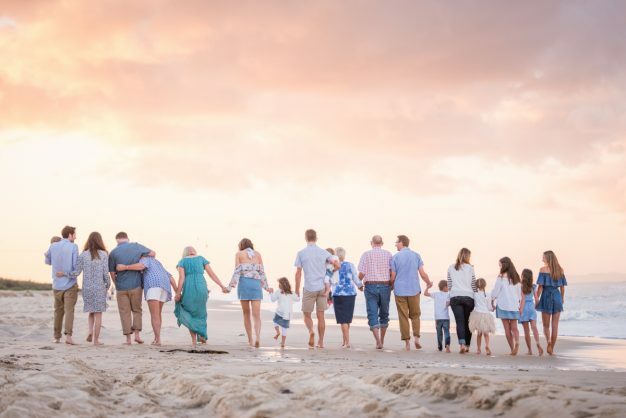 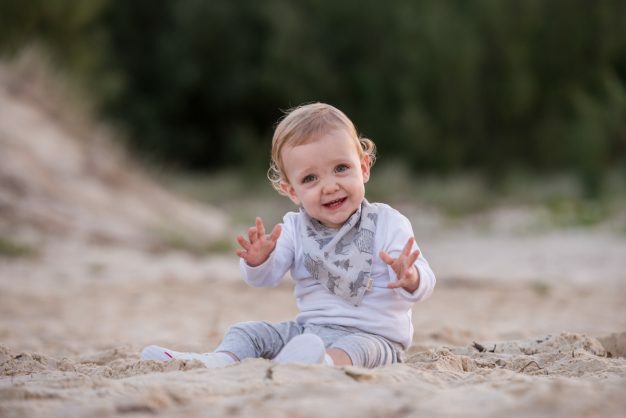 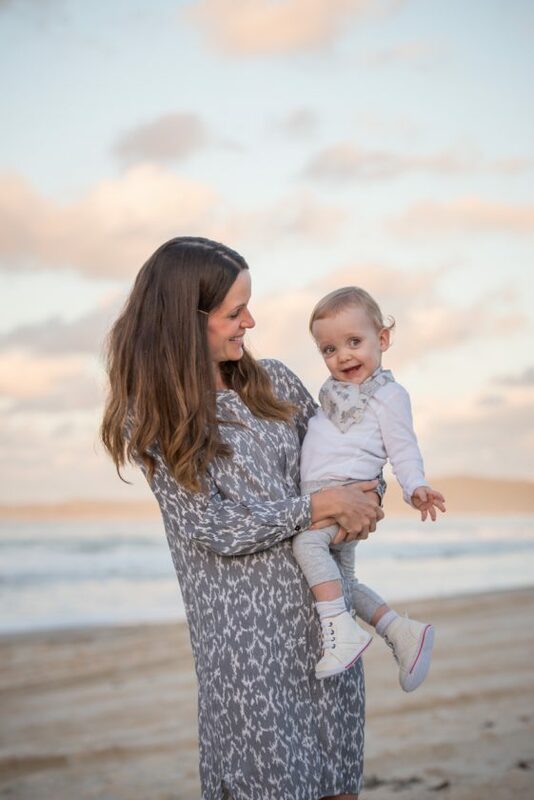 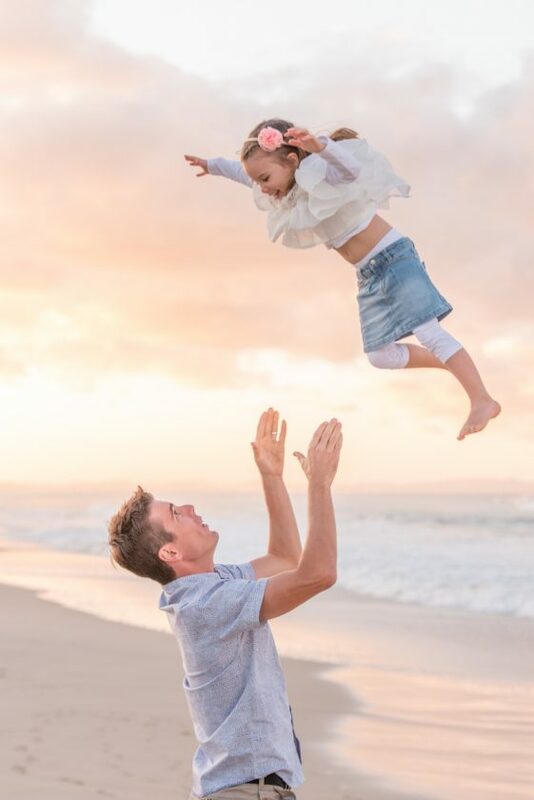 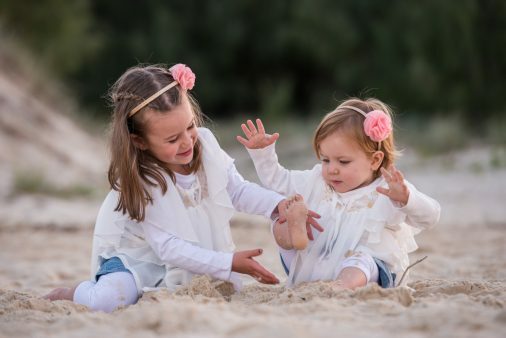 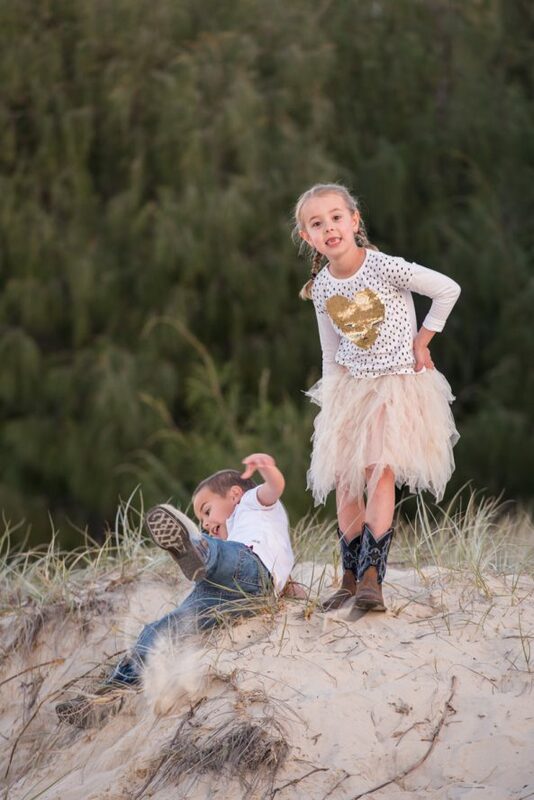 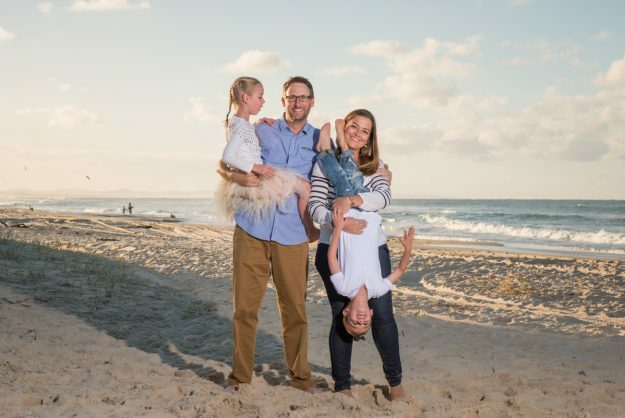 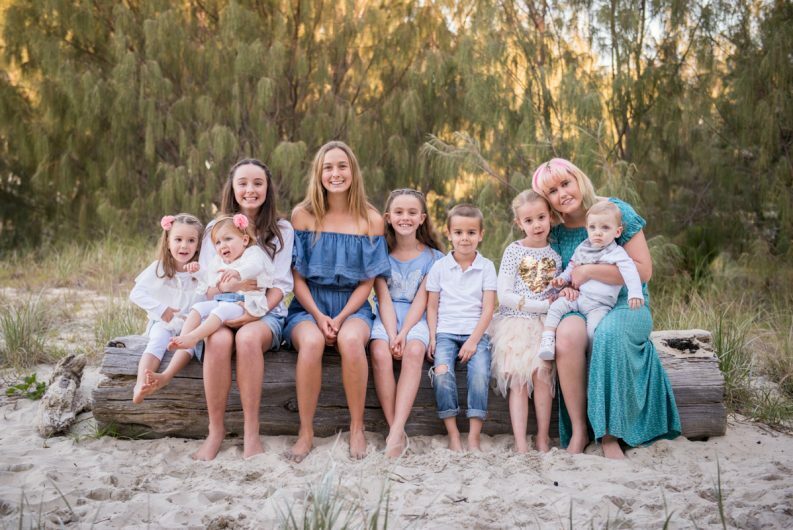 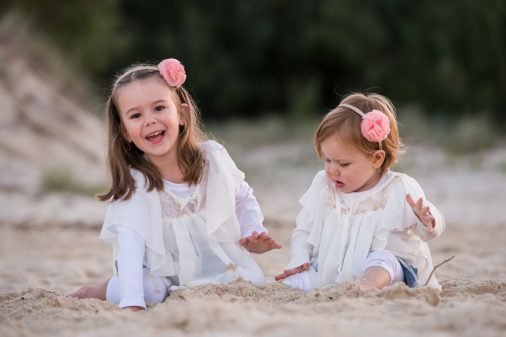 We all then strolled the short treelined path down to the beach for a sunset shoot, the light was perfect, the family was cool, with a touch of crazy (which we love) and everyone was having fun… the most important part.